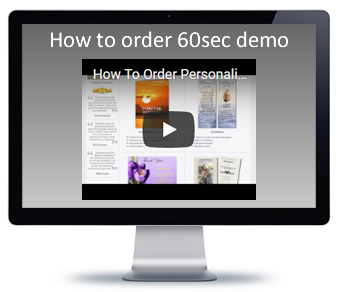 Preview Your Design Email proof next working day*. 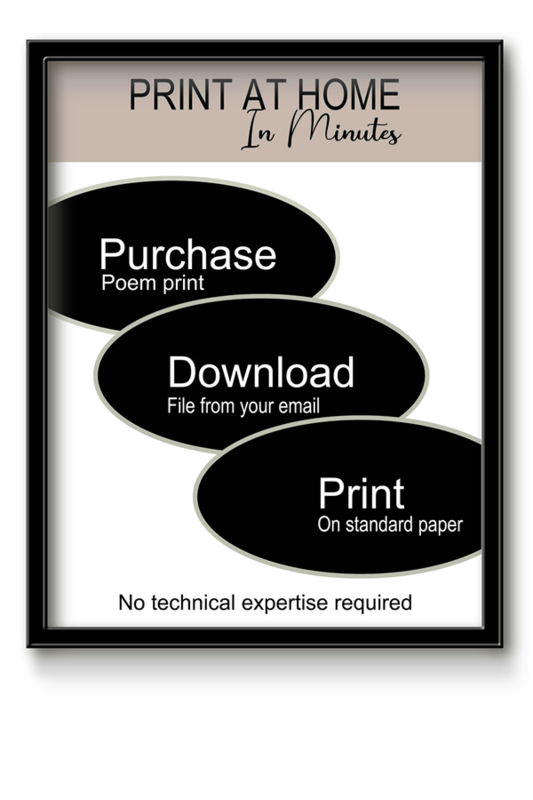 We will only print your order once you are happy with the content and given us instructions. If you would prefer to discuss and place the order by telephone submit this form.